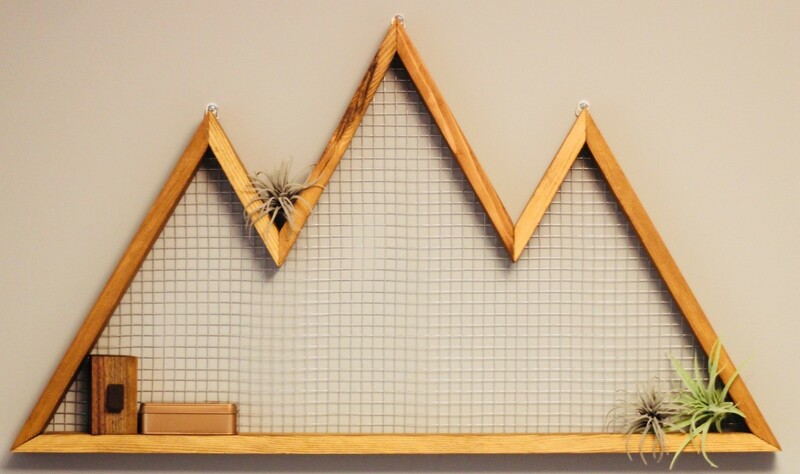 I built this mountain wall art project with left over pine from the dining room table I made last summer. This entire project was about 1 1/2 board feet of pine and can easily be completed in an afternoon. Making a wooden coaster set can be done in under an hour. Not only do they stand out as a beautiful accessory to your table, they also protect that table. 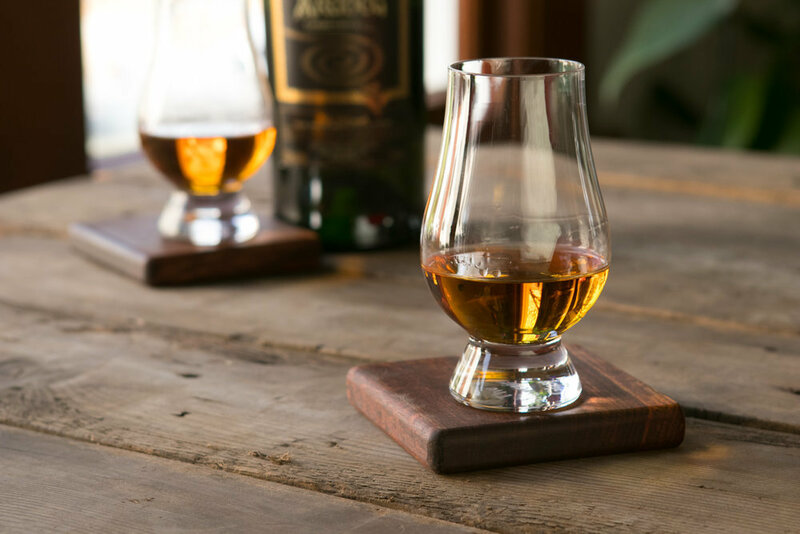 If you have a dining table or coffee table that you built yourself or just a table that you love, you'll want to protect it with a set of quality coasters. 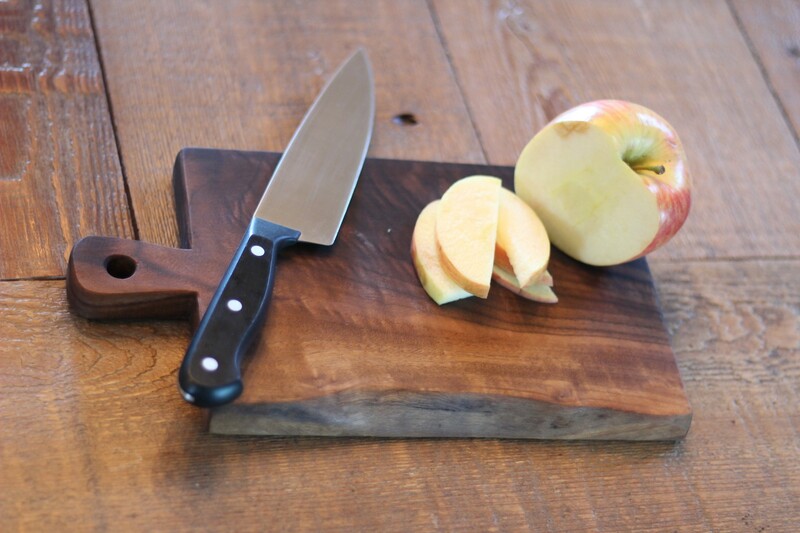 A wooden cutting board or serving tray is an easy project that can be completed in an afternoon. If you have a board foot or so of scrap hardwood laying around, this is a great project or a cool gift. With a small piece of scrap lumber you can easily build a handmade cribbage board. 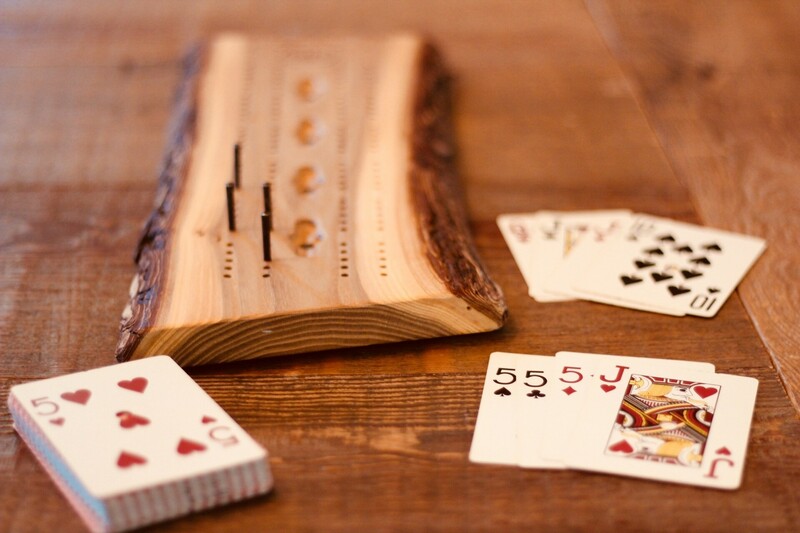 You create a cribbage board with a drill press, cordless power drill, or hand drill. You also purchase a small cribbage board template that will make your board look like it was professionally done. There is always a need for a handheld bottle opener around the house. 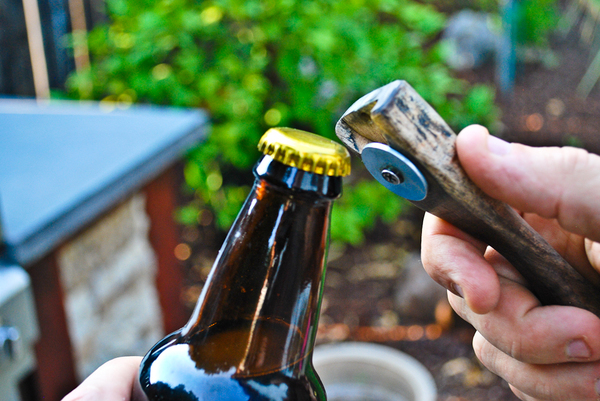 This custom bottle opener is a simple tool that can be used every day and everyone at your party will love. Have some long cutoffs that are just too skinny to make anything else from? 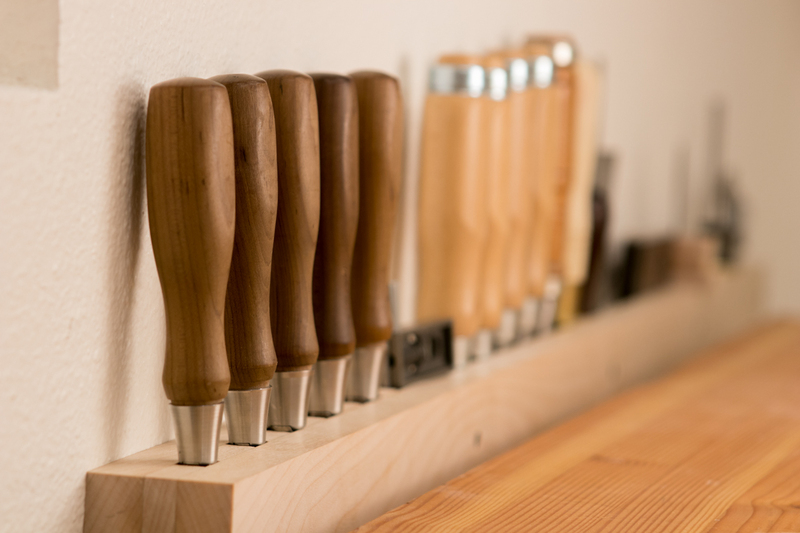 Attach them to the wall to organize your hand tools. 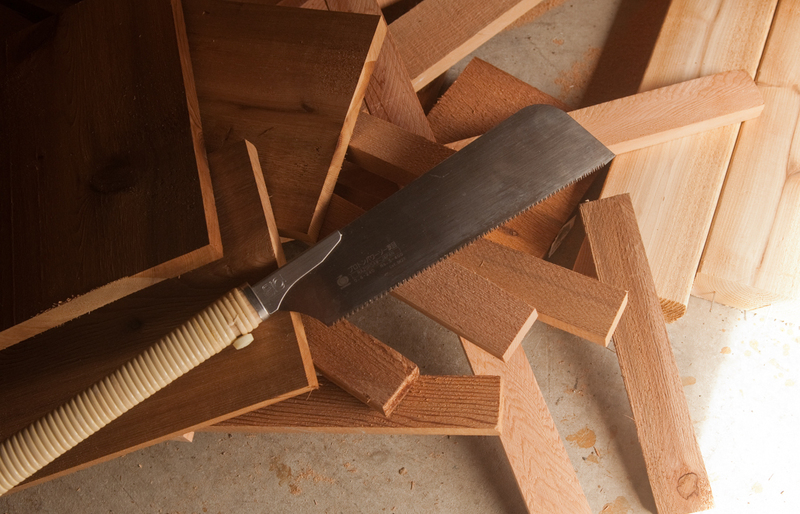 This chisel holder is nothing more than two lengths of scrap wood separated with a few spacers. They're screwed (and not glued) to easily adjust or add dividers. 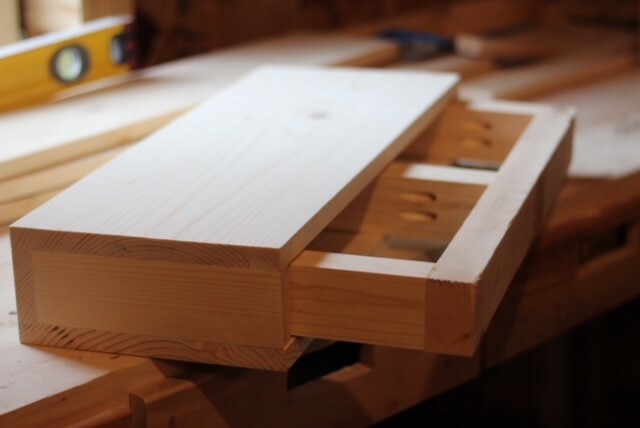 You can make these floating shelves with left over 2 x 4s and scrap pine. Each shelf can be completed in less than an afternoon and they can be stained to match any existing wood in the room. There are hundreds or even thousands of tutorials available online to help you make a speaker amplifier. 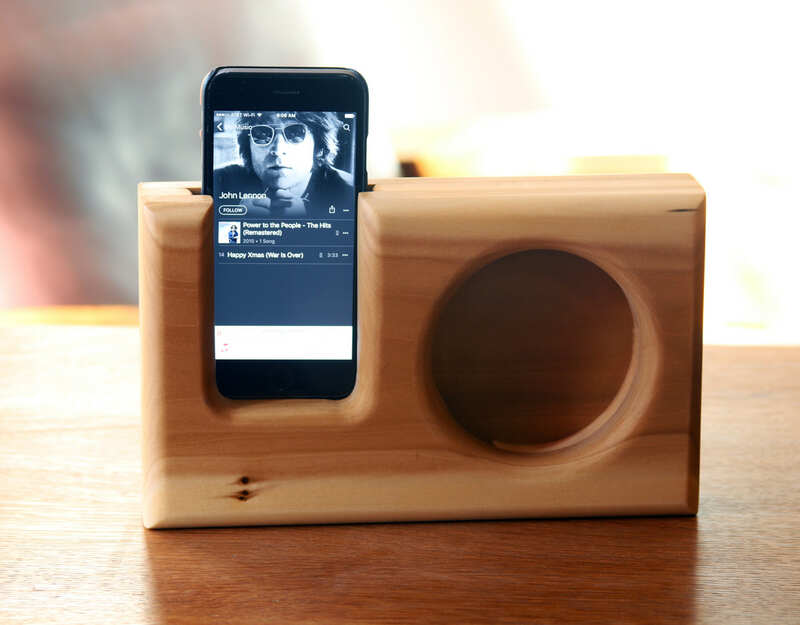 There are varying levels of difficulty, but each of the speakers can be built from your scrap wood pile. You can find tea light candles for less than $5. 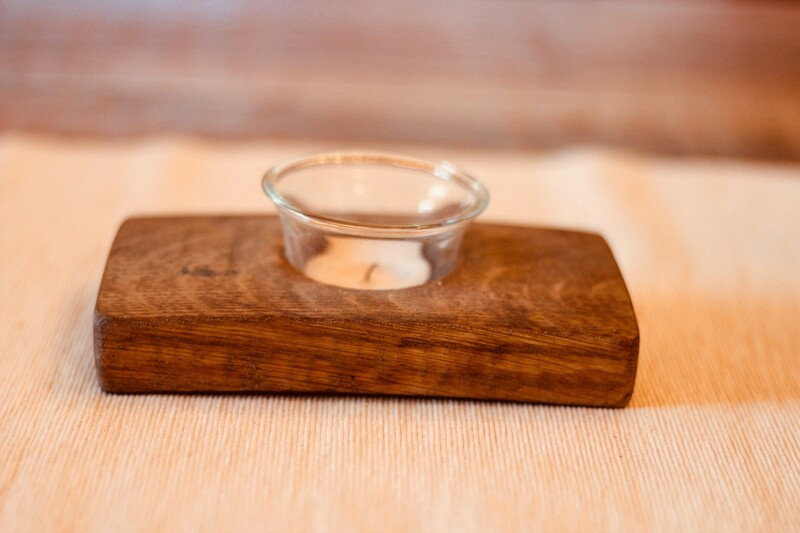 With a piece of scrap lumber and a large drill bit, you can quickly make a stylish candle holder. A leftover pallet spacer becomes a simple and rustic way to charge your phone. Grab the how-to here. 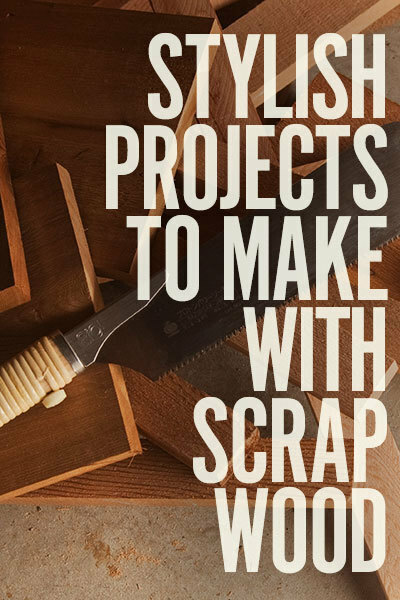 All of the projects above are fun and easy projects that can be completed with the resources from your scrap wood pile. Many of the projects are great beginner projects for yourself, or if you're having a fun DIY afternoon with a friend, significant other, or a youngster. Remember - with creativity, its not just firewood.